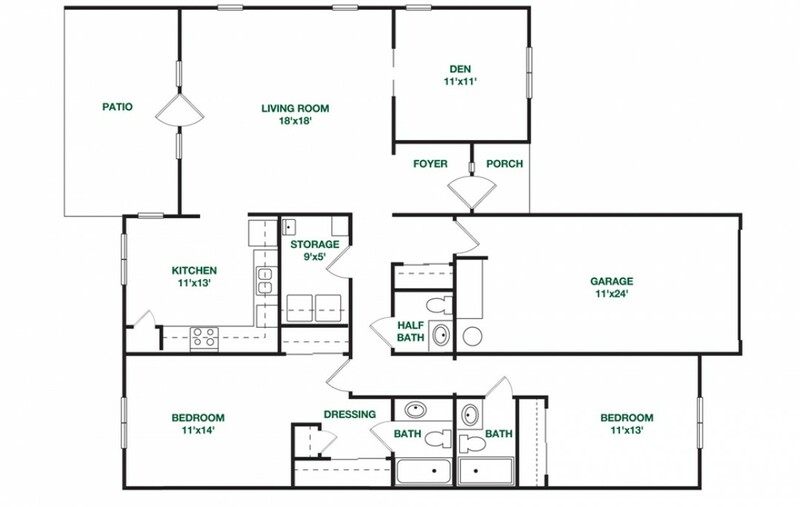 beautiful options starting at $127,200. 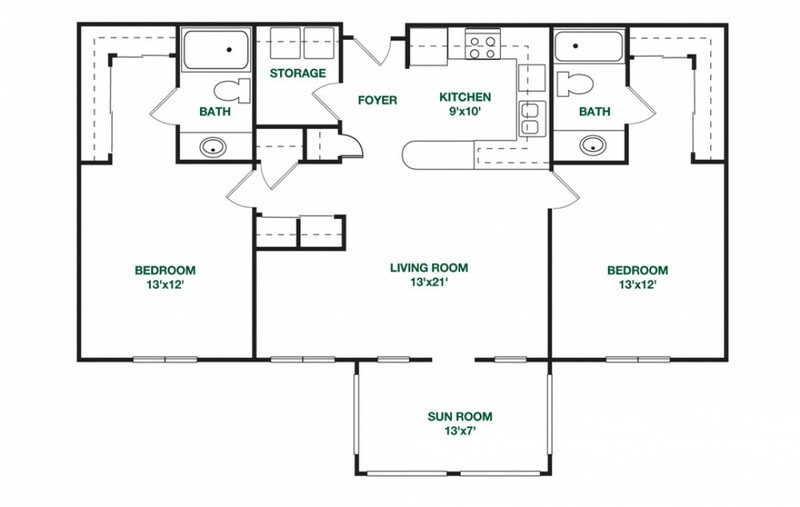 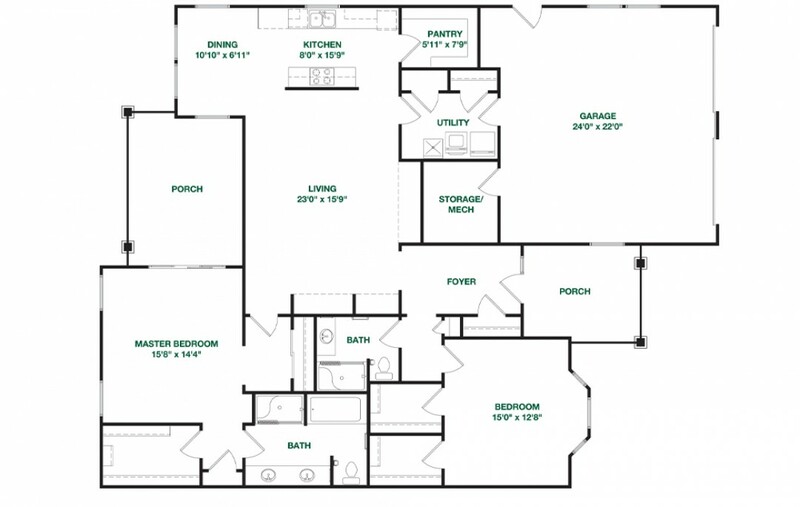 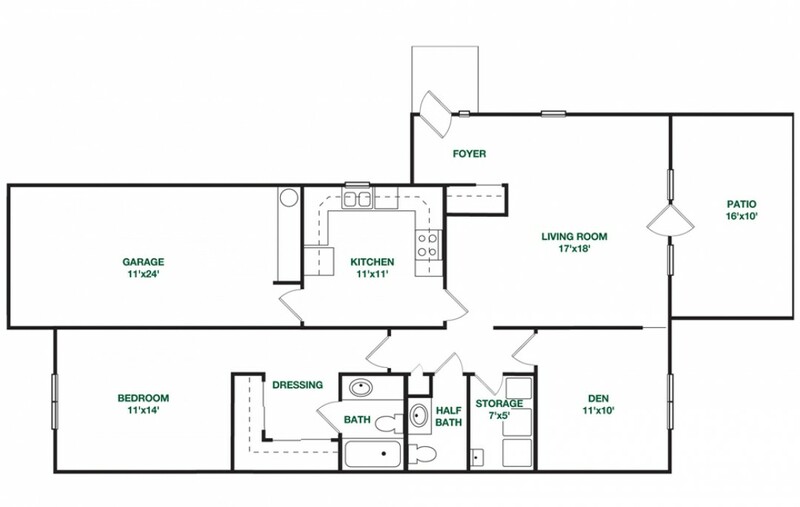 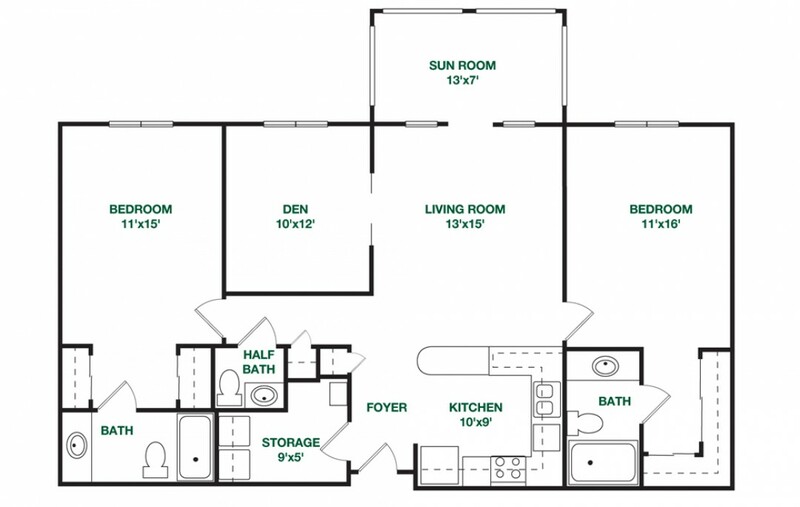 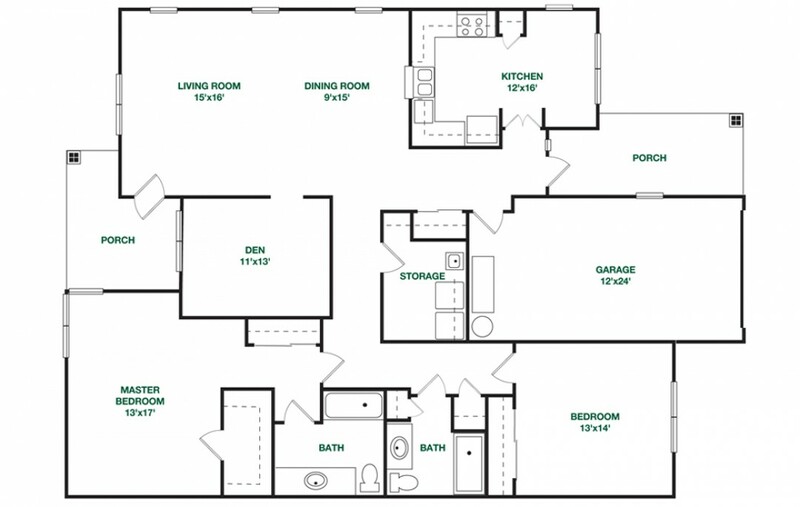 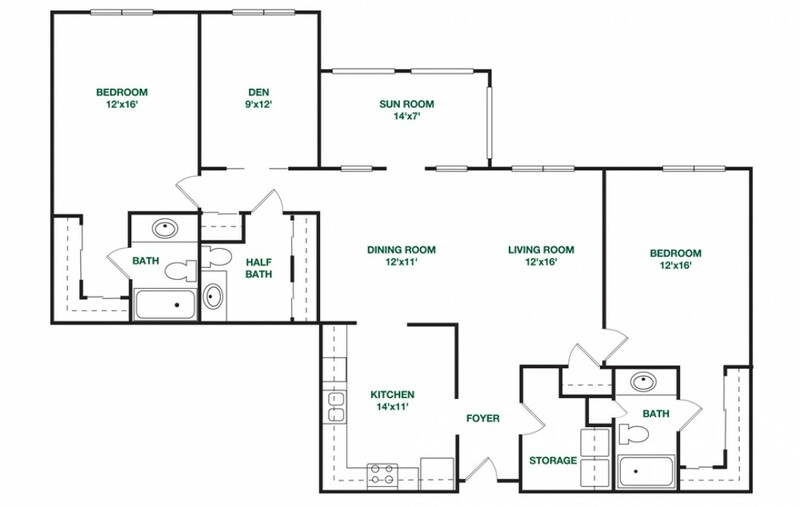 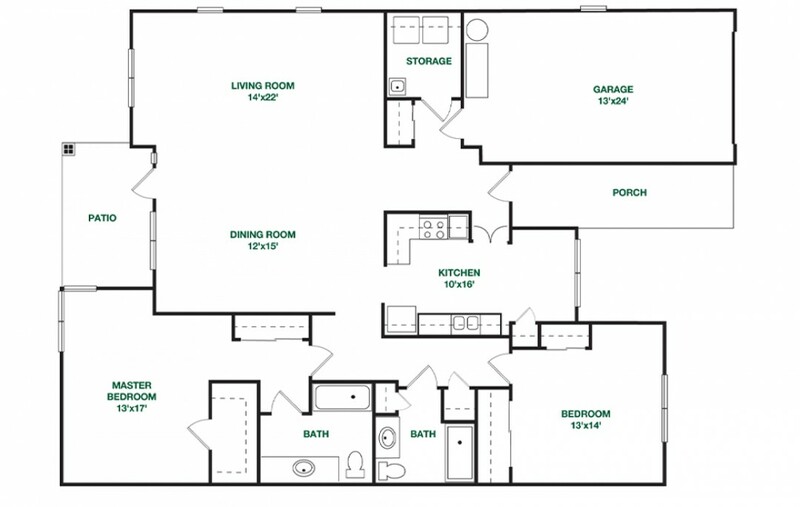 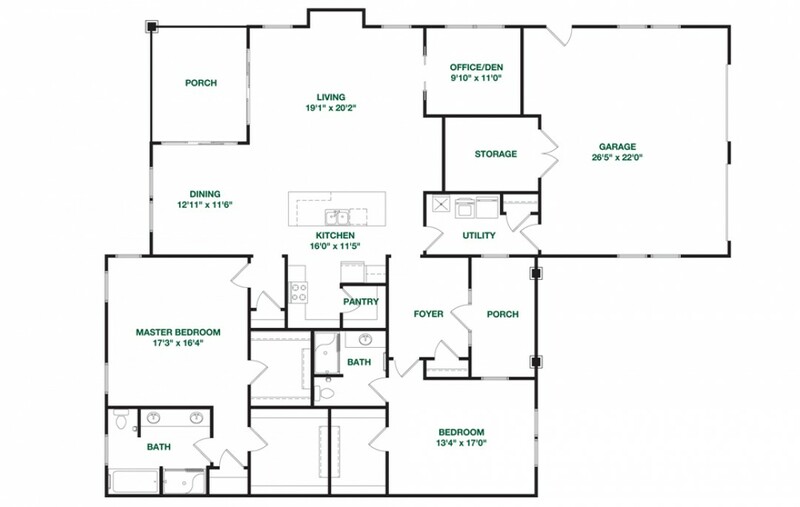 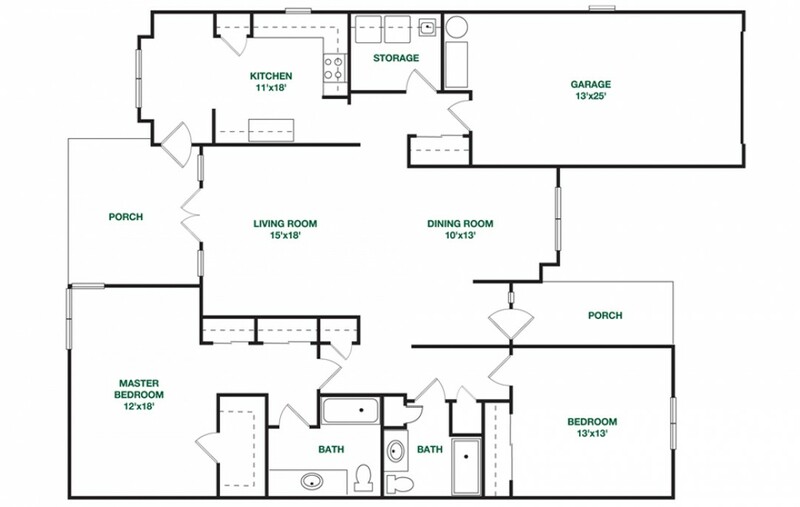 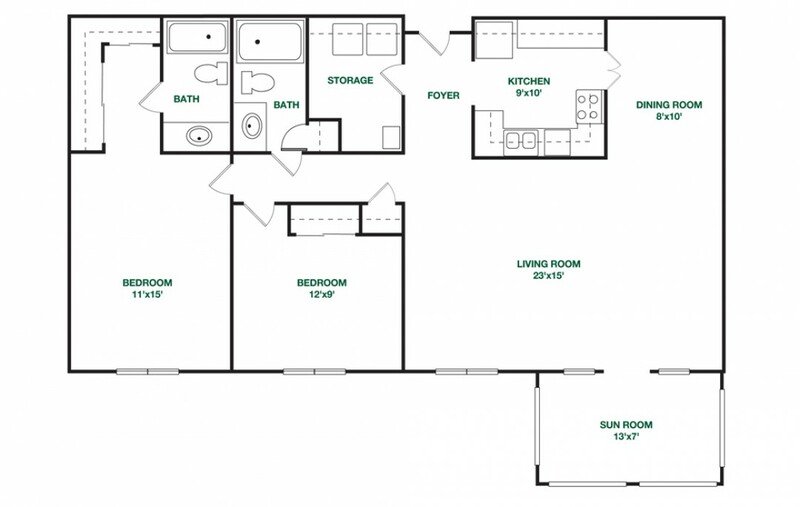 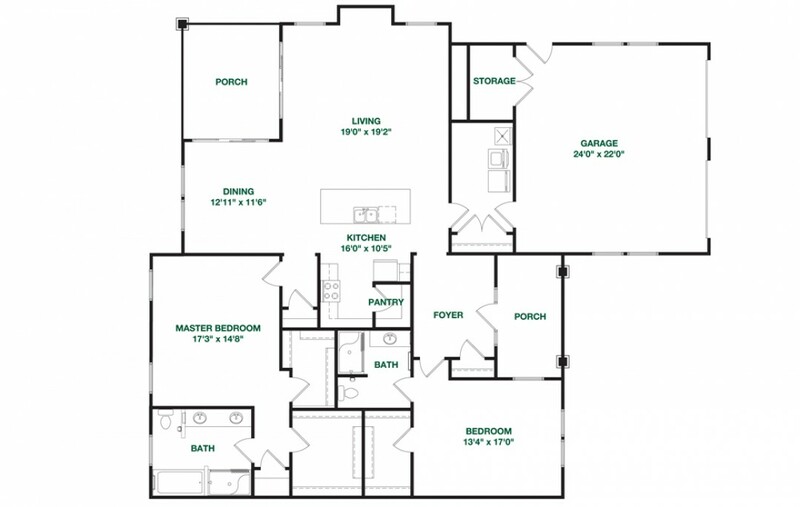 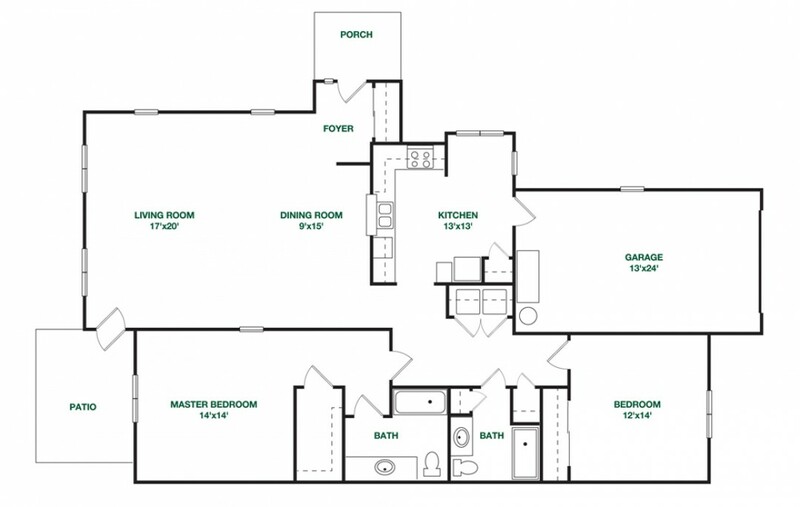 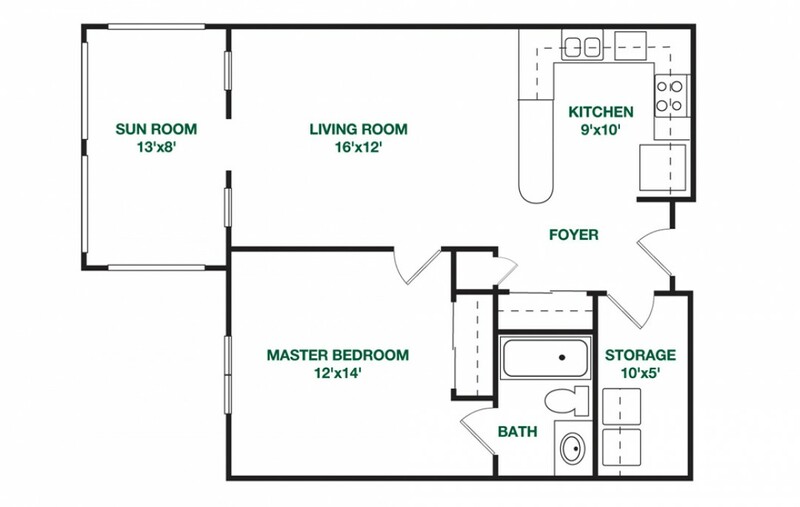 We offer a variety of floor plans and housing options to suit virtually any taste. 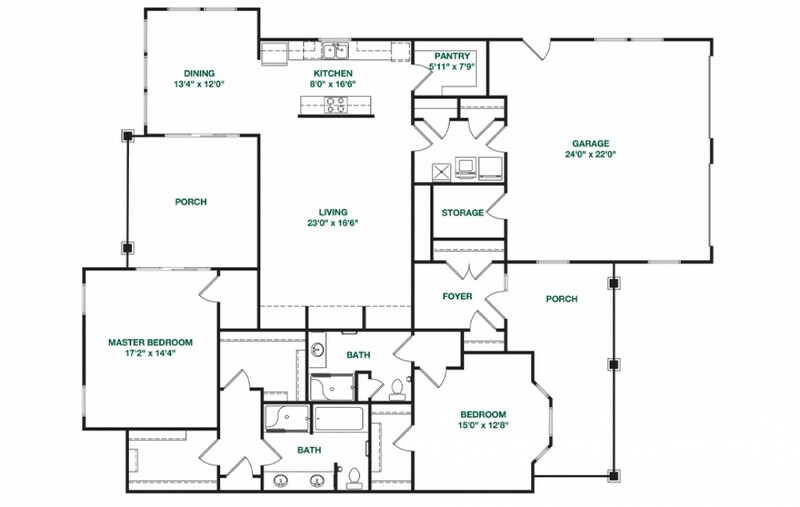 We offer complete remodeling services to our new residents, allowing them to customize their home. 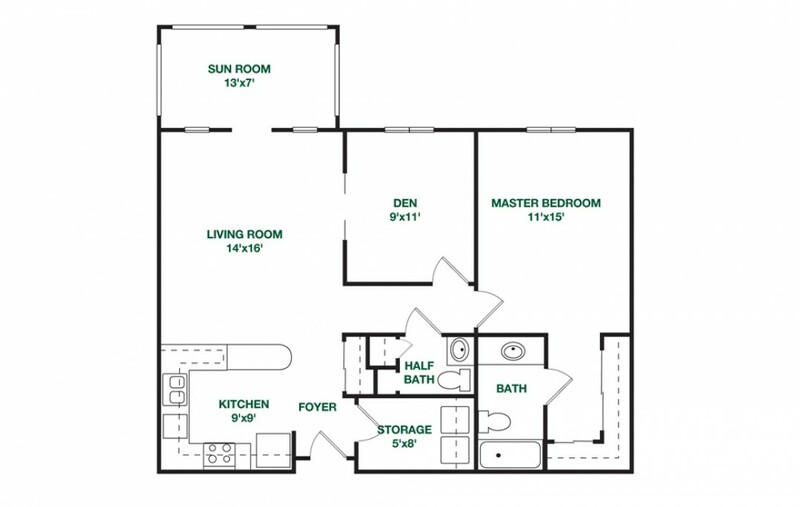 We offer two types of independent living units — villas or apartments — both in a wide array of floor plans. 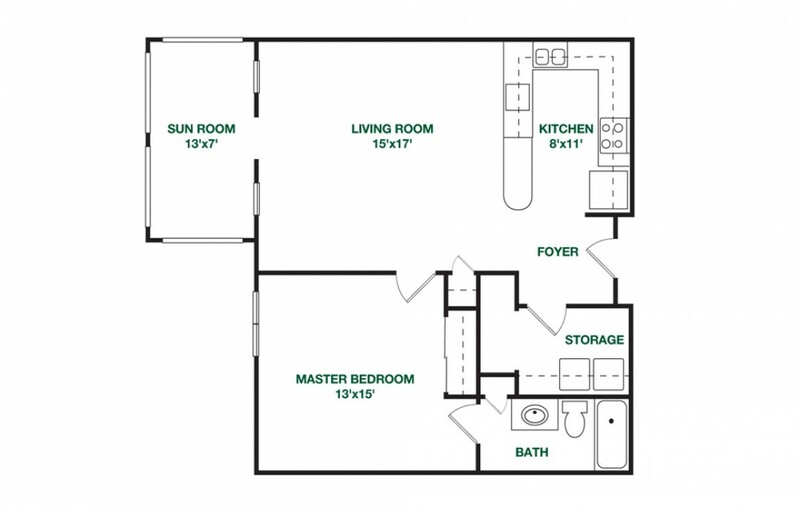 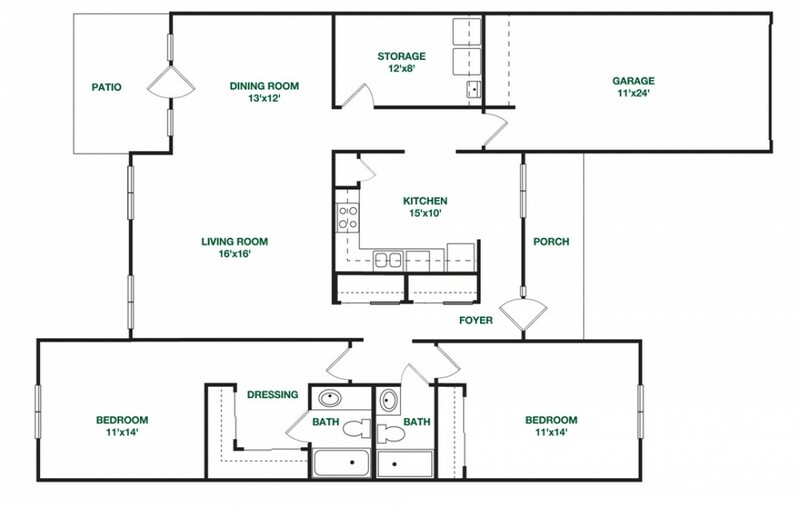 In addition to an entry fee based on the floor plan residents choose, the monthly service fee for Independent Living starts at $2,769 for single occupancy for a one-bedroom Edgecombe apartment and varies according to square footage and single or double occupancy. 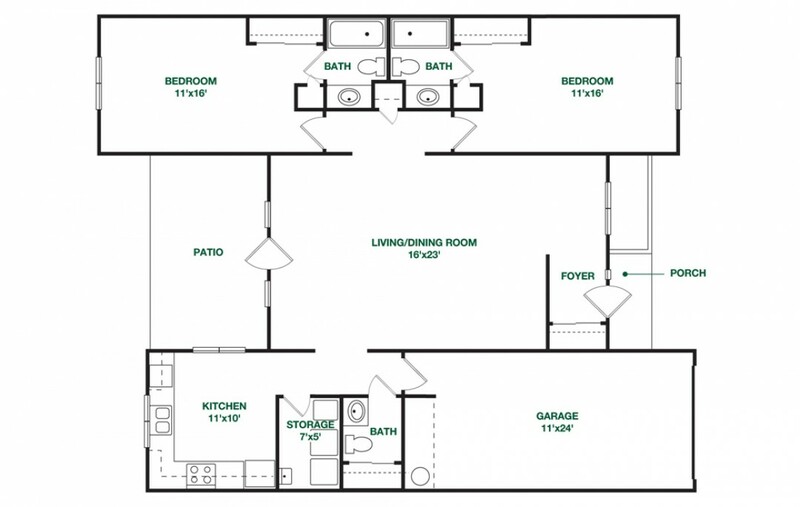 The monthly fee includes pro-rated property taxes, emergency call system, grounds care, building maintenance and insurance, security, water and sewer, free Wi-Fi, trash removal, public area utilities, programs, scheduled transportation, cable TV, administration costs, use of common amenities, and other services as planned for in the annual operating budget.